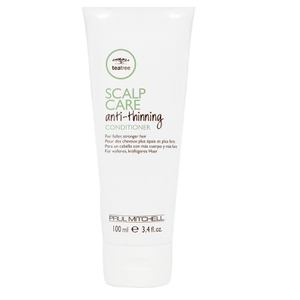 Meet the needs of fine and fragile hair with the Paul Mitchell Tea Tree Scalp Care Anti-Thinning Conditioner; a lightweight treatment that nourishes hair and ensures it is manageable. Created with Paul Mitchell’s exclusive Regeniplex® blend, which intelligently combines Kakaku Plum, Pea Peptides and Ginseng, the nourishing conditioner envelops hair in a protective shield that prevents against breakages. Less breakage results in fuller locks that are visibly thick and healthy. 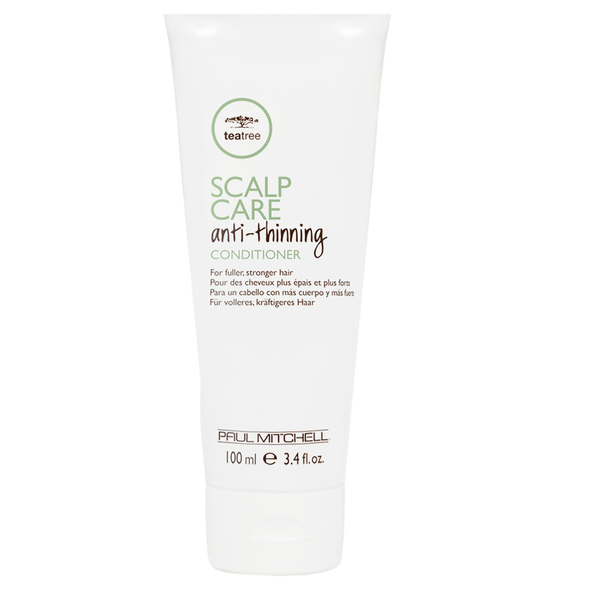 After the first use, hair is protected, nourished and detangled.